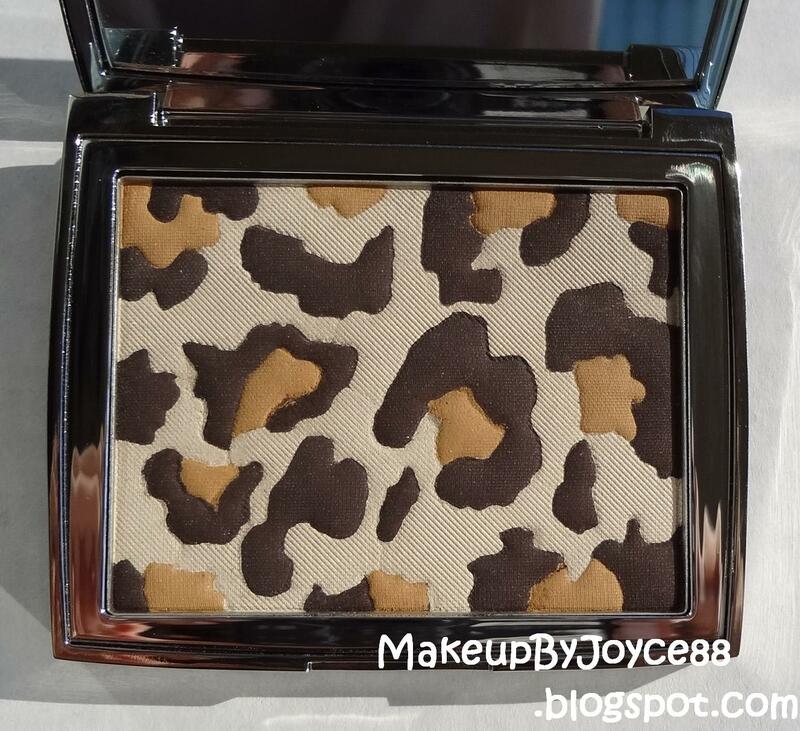 Dior only released 4,000 pieces of the Mitzah Panther Eyeshadow Jungle Print and of course, it's limited edition. So, I was super excited when my Sephora package had finally arrived, but when I opened the box, I noticed a small scratch on the front of the Dior compact. This was a major disappointment because it's suppose to be a collector's item, so the condition of it is very important to me. Cream Shade - It doesn't look chalky and has a pretty satin finish. it looks like vomit when I use it as an all-over-the-lid color. which is a hit among many beauty junkies. Deep Brown Shade - It's great for the outer corner and it has a matte finish. All 3 Colors Mixed - It results in a medium cool-toned brown that can be used as a crease color. I tried using it as a bronzer and even to contour, but it was a major fail. It made my NC30/35 skin tone look like dirt. This palette is definitely intended for use on the eyes only. You must layer the Dior eyeshadows and wear a primer in order to get good color payoff, which is a shame since it costs $90. I would not purchase this if you plan on actually using the eyeshadows because (1) the shades are easily dupable and (2) it's difficult to pick up the colors individually. This palette is more of a collector's item. Also, I think it's too pretty to use anyways. The compact is heavier than the original Dior compacts and it has a magnetic closure with a large mirror inside. However, I should mention that it gets dirty easily with fingerprints. The mini brush is useful and the bristles are soft, but I wish it was firmer so that it could pack on the eyeshadows better. 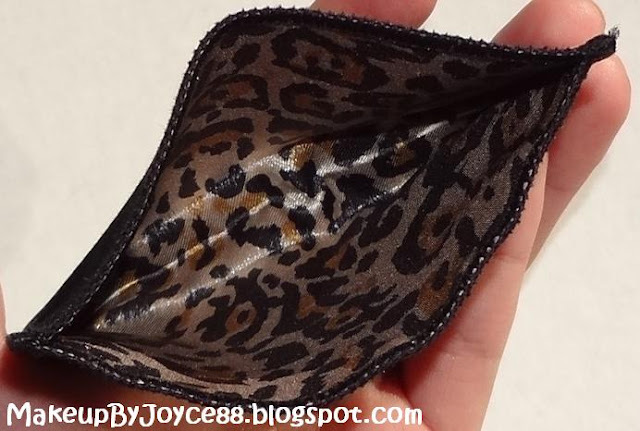 The animal print in the velvet pouch looks cute and elegant, which is expected from Dior, who always provides nice little details to their packaging. Some people are not too ecstatic about the price, but the value of a product is determined by a person's circumstance. For example, if you are a teenager who's still living on your parents' allowance or a struggling University student with credit card debt and student loans, the Dior Mitzah palette may not be for you. This palette may also not be worth $90 if you are not a collector or if you already have alot of eyeshadows in your makeup collection. However, if you are insane like me and plan on keeping it as a collector's item, then you really need this palette in your drawer, collecting dust ASAP. Note: It contains 12g and can be purchase only online at Sephora. Will you be grabbing this before it's sold out?